When designing their Roper Home Appliances line of washers and dryers, the Whirlpool Corporation recognized an opportunity to fill a nice in the home appliance markets. American families needed high-quality, reliable washers and dryers are competitive prices that were far below their actual quality. The washers and dryers from Roper Home Appliances are built to get the job done quickly and easily, and designed for long-term dependability. The appliances from Roper are also rich in features that make cleaning your clothes, sheets, and other fabrics easy and convenient. While Whirlpool has partnered with Lowe’s Home Improvement to offer these Roper appliances as their economy line of home appliances, there’s nothing cheap about them. The washers and dryers by Roper are known for their longevity and reliability. 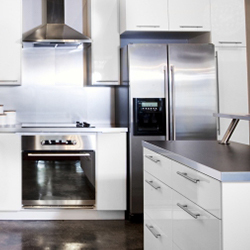 It’s not uncommon for us to get a first-time service call on appliances that are approaching 20 years of age! Despite their reputation for affordability, reliability, and dependability, even the best of appliances still encounter periods when they just don’t want to work properly. 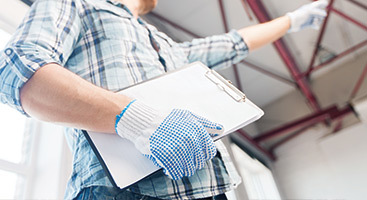 This can be a frustrating experience for any homeowner, especially if their Roper appliance has been giving them consistent service over a long period of time. But rather than stew in your frustrations, you’ve got an easy fix. 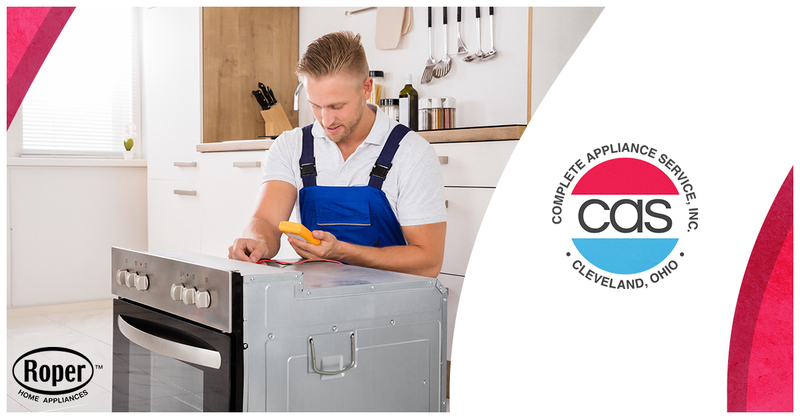 Call the repair experts at Complete Appliance Services, Inc. For more nearly 60 years, we’ve been serving the greater Cleveland area, and offering amazing customer service to every one of our customers. Each of our technicians is friendly and capable and is ready to repair your Roper washer or dryer with name-brand, factory authorized parts. 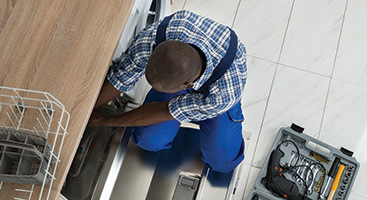 We’ll never use inferior parts on your repairs, so you’ll never have to compromise on the reliability of your appliance. 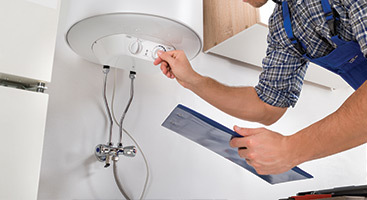 Our commitment to you and to doing every job the right way the first time is we are widely known as a Top Rated Local® appliance repair service.